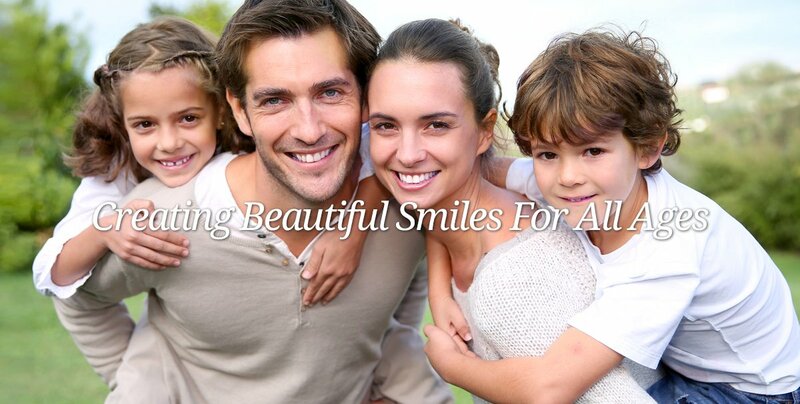 When you visit our Yucca Valley, CA dental practice, your smile is our top priority. Dr. Robert Lombardo & his entire team are dedicated to providing you with the personalized, gentle care that you deserve. Dr. Lombardo provides all the general dental services that you and your entire family require such as Cosmetic Dentistry, and Implant Restorations. Dr. Robert Lombardo offers the most popular cosmetic procedures that you have been searching for such as, CEREC One-Day Crowns, dental implants, porcelain veneers, tooth whitening and full smile makeovers. Part of our commitment to serving our family of patients, includes providing information that helps them to make more informed decisions about their oral health needs. This website is a resource we hope you’ll find both useful and interesting. 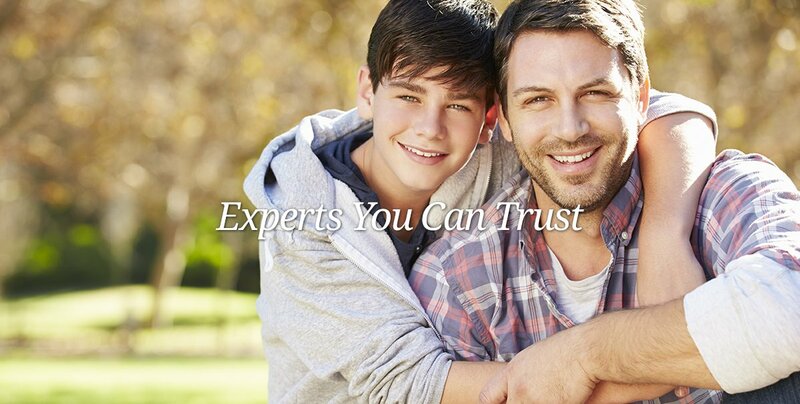 Yucca Valley Dentists, Dr. Robert Lombardo is dedicated to family dentistry such as Exams, Teeth Whitening, Veneers and more. 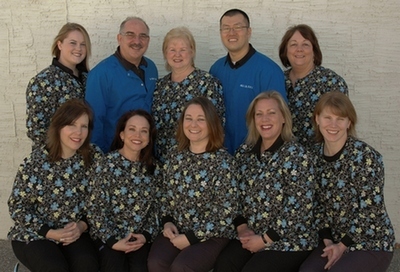 We are looking forward to your visit to our Yucca Valley, CA dental office.